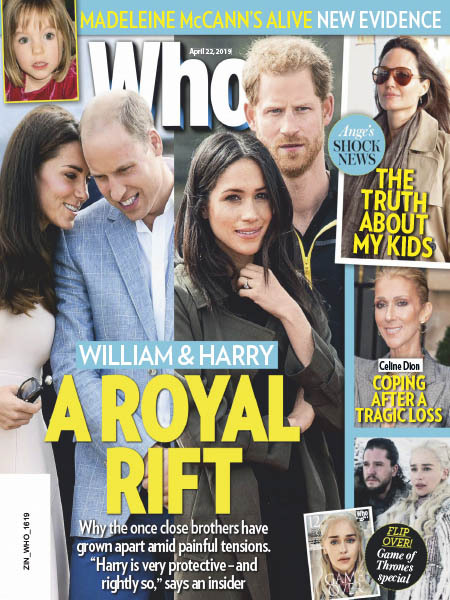 Who - 04.22.2019 » Download PDF magazines - Magazines Commumity! All the latest celebrity news and feature stories to keep you up to date and entertained! The best photos of celeb comings and goings, revealing celebrity interviews, human interest and crime stories. When you know Who, you know more.